A little example of sustainability from our own family: Eise’s mother found a pair of tights of her grandaughter in the trash yesterday. The pair was thrown away because it had a hole in it. She thought it was a shame to throw the pair away and decided to mend the hole. She even had a set of special mending tools in her sewing kit! A great example of consuming less (repairing!) and sustainability. 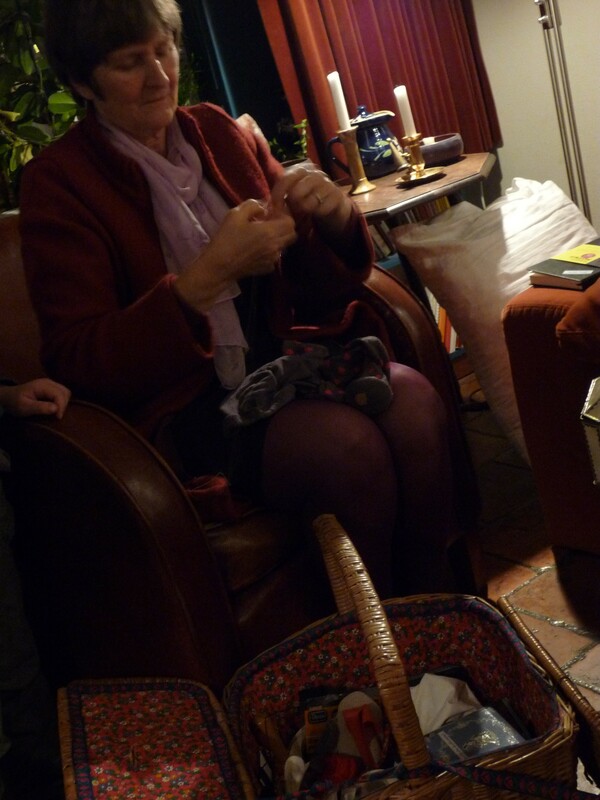 And also a great example to the grandchildren, who watched grandmom mend the pair of tights with great interest.